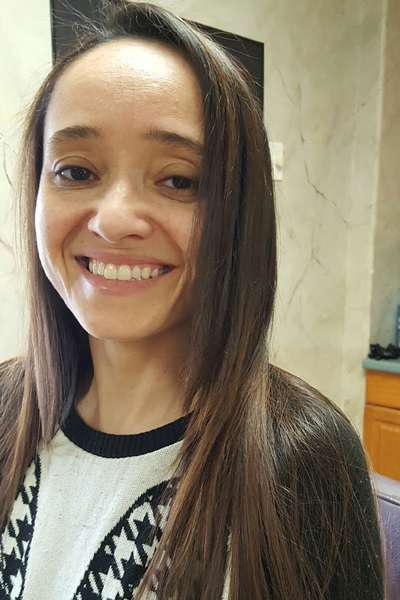 Keratin Hair Therapy, the most amazing revitalizing, rejuvenating treatment that eliminates frizz and curl, made of pure Keratin, no chemicals. This formulation restores & restructures the hair with natural keratin bonded deep into the cuticle. Straighter & Shinier. It’s faster and easier to blow dry. Let Crystal’s be the salon to change the way you do your hair. Contact us today for an appointment! 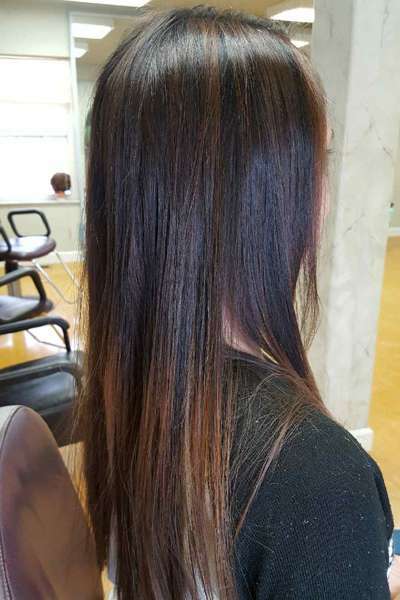 This keratin treatment has been boosted to improve humidity protection, shine, hair smoothing, and straightening. Made with twice the amount of collagen than the original keratin treatment and with added ingredients such as Argan Oil and Soy Protein. Damaged hair will be transformed to an unbelievably shiny and manageable appearance. Due to its composition, the keratin used in this treatment can be described as a hair identical protein. Compared to other proteins, this Keratin has a high proportion of cystine, which allows for a better affinity to hair structure. You can wash hair in 24 hours! 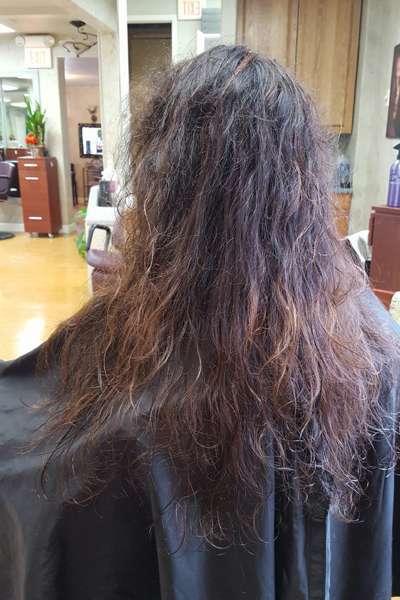 If you leave it in longer, you will receive better results which include drastically reducing frizz and volume. For all types of hair but offers better straightening for thick or coarse hair. 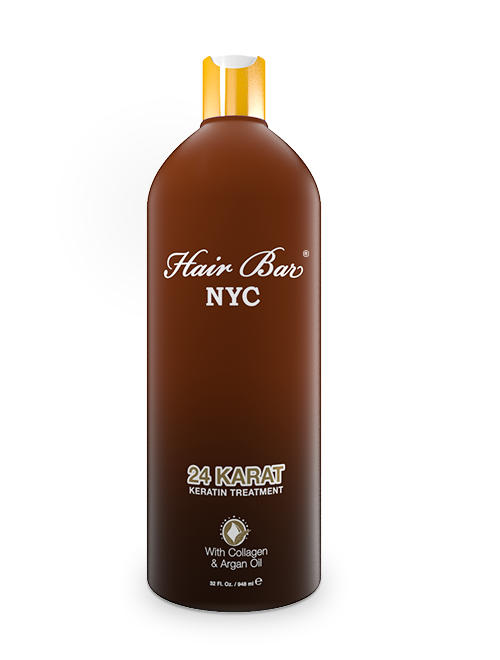 The treatment softens and smooths your hair in just 24 hours! 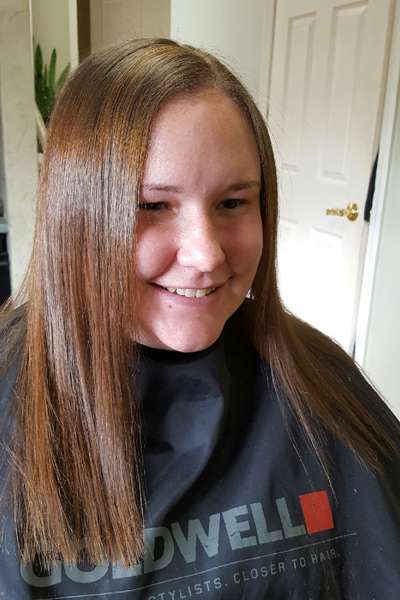 This straightening treatment is a revolutionary service for all kinds of hair. It contains collagen to help maintain the strength and flexibility. Your hair will be shiny, healthy and more manageable. This treatment is a light spray that gives off an instant lightweight appearance. The Keratin Express 24 lets you enjoy smooth, hydrated hair in less time. The heat activated spray formula provides serious frizz-fighting properties and the finish of a keratin treatment with just a few sprays within an hour. It rapidly delivers a nourishing blend of keratin, ceramides and essential vitamins to strengthen and make styling a breeze. 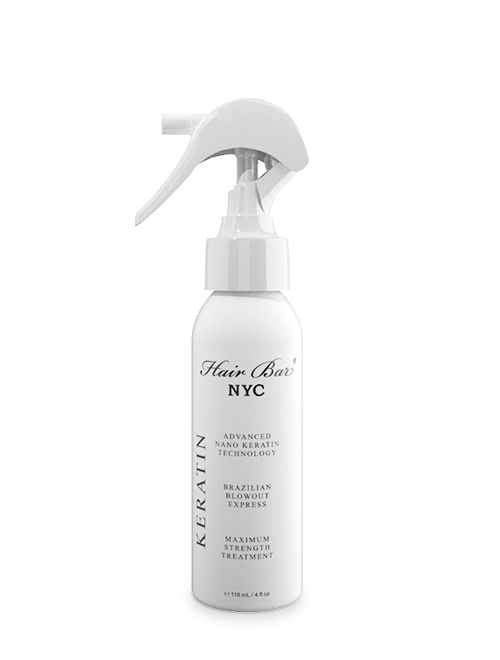 It provides perfectly smooth, longer lasting blowouts and dramatically reduces blow dry time by 50%. Also, this treatment provides thermal protection from heat styling and has essential vitamins to build strength and retain moisture. Targeted for individuals with fine and damaged hair. For those who don’t have too much time on their hands, and for individuals who would like to maintain their natural curls. With Baobab Oil (same as 24 Karat), this gel does not contain heavy ingredients making your hair look lighter. Heat protection is less with comparison to the lotion. It is a very versatile keratin, allowing clients to keep their natural waves while significantly reducing the amount of frizz and increasing the amount of shine. This treatment also adds a natural lift and gives your hair a weightless look. 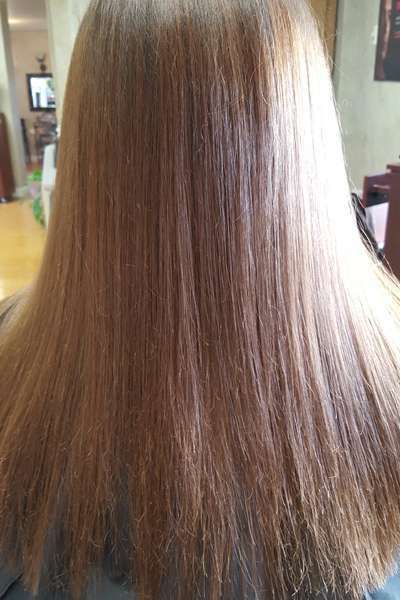 The most pure keratin found in the market, with the highest proportion of cystine, is considered a hair identical protein making it especially adhesive to hair. Provides flexibility to hair. This particular ingredient use in the smoothing process helps hair recover the natural look. 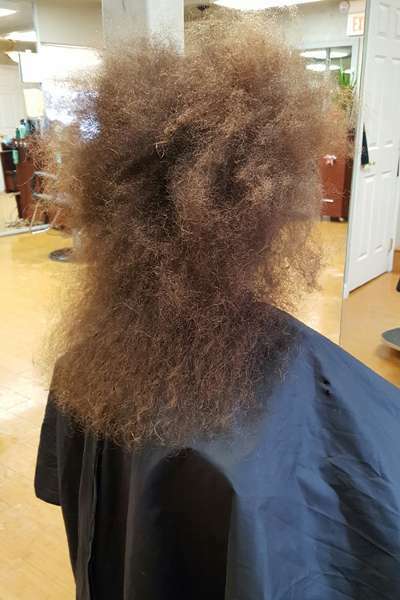 Hair will look so natural nobody will think it was straightened. Recommended for fine hair to avoid heaviness after the treatment. However, it can be used on all hair types. 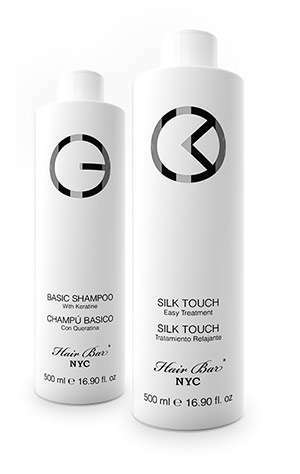 Silk Touch Keratin Treatment is a complex of botanical and organic extracts – almost 100% – mixed in a perfect balance. This mix allows to get rid of curly, frizz, voluminous hair, get excellent results and nourish and strength the hair fibers. It guarantees shine, softness and visibly healthy hair. Recommended for all hair types. 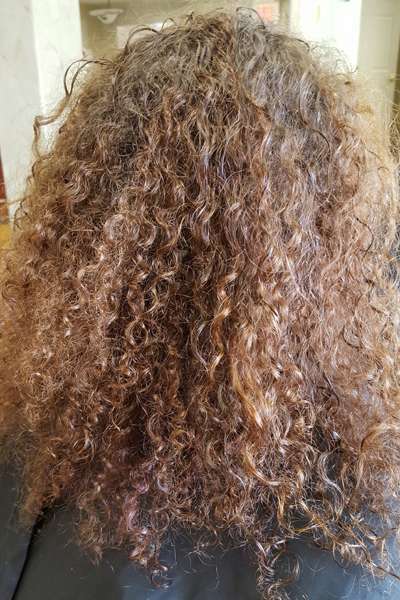 Specific treatment to smooth and reduce the volume of curly and frizzy hair. 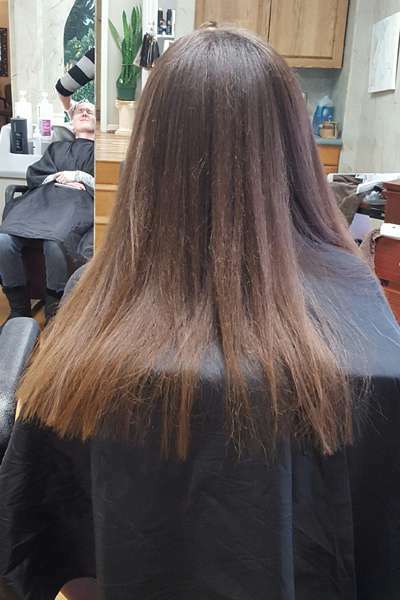 Silk Touch Keratin Treatment uses blends of organic acids, sugars, amino acids, cellulose derivatives and plant proteins to modify the hair fibre and leave it smooth and stable for long periods of time with an impressive reduction in volume and without damaging the keratin disulphide bonds. It also reduces hair water absorption, protecting it from humidity, salt water and rain. The product contains no allergens, formaldehyde or other harmful aldehydes. Volume reduction is exceptional and hair is left bright, easy to comb and ever so soft to the touch. MAIN INGREDIENTS: Organic acids, hydrolyzed wheat protein and surfactants derived from olive oil. For ALL HAIR TYPES. 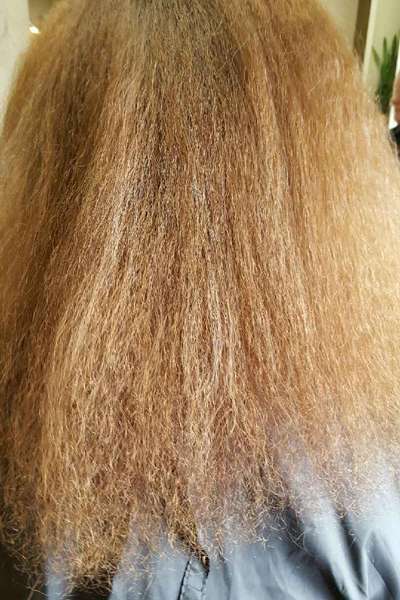 Can be used on All Type Hair And Colored, frizzy or natural hair, colored hair, relaxed and highlighted hair.